The main concept for creating a WordPress membership website is generally a recurring revenue. This revenue is steady and stable baseline income. Basically, the concept behind a paid membership website is the one I mentioned above. You’ve heard the website before named as lynda.com. This is one of the most popular websites in the realm of the online membership WordPress website. It offers you hundred of hundreds of online courses regarding different fields such as developer, designing, photography, business and many other niches. With the overwhelming success in recent past years, lynda.com was purchased by Linkedin in 2015. The deal was completed in $ 150M. This deal shook the digital world. A Multibillion deal can do that!!! Well, I am not here to glorify lynda.com; however, the website is worth it. Anyways, after such success, the making of such website has gained popularity and Google is overpopulating with the questions such as How can I build a website like lynda.com? So on and so forth. This type of search is very common. So, what’s in it for you? A fair question to ask. From this article, you will get to know all the interesting features you can have on successful premium membership website. But before going into the feature section I want to clarify that we all must be on the same page here. In order to that before jumping into features and qualities of a membership website, I want to discuss a basic introduction of what a membership website is and what it is capable of doing. What is a WordPress Membership Website? Well, in the best simple way I can define a membership website is, it is a website which describes a business in which people pay in order to get access to premium sort of content, service or community. I reckon it as a digital concert of ideas. So, if you want to join the concert, you have to pay first. It is as simple as this. 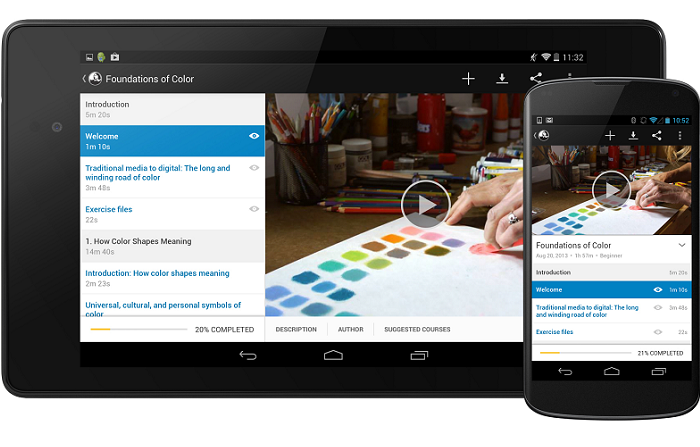 Nowadays, the trend for content is educational and learning. People expect to learn something as they are paying money. Nobody pays you for rubbish, baseless content. That idea or content must be educational or I prefer saying beneficial. It must be beneficial for the person who paid a certain amount for that. Contact us to get a responsive, secure and SEO friendly WordPress membership website! 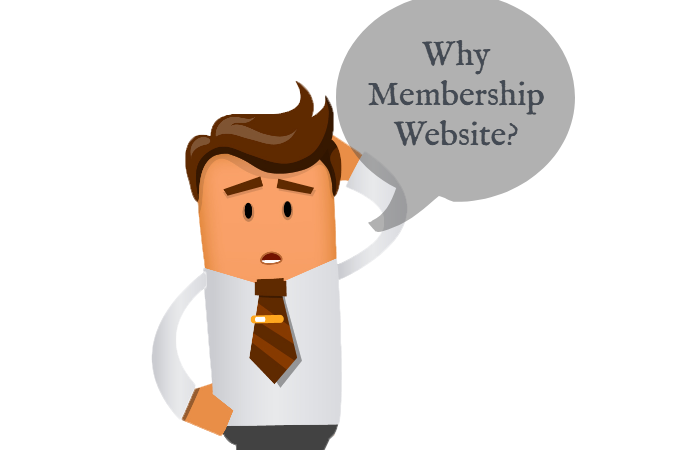 Why do you need to Start a Membership Website? Now, I would love to give you solid reasons for starting a membership website and trust me you just can’t deny it by any means. So, let’s get started. These reasons are randomly tested and proven by many website geeks as well. The most important aspect of a membership website is that it is simply an access to protected content. Your visitors like your content and they just want to stick with you by any means. So, here the thing is you leverage their need and nothing else. So, you can leverage by either a one-time payment or a recurring payment to give them what they need. If you are a reference content creator and thinking to produce such content, I say you one thing, JUST DON’T. Why? Ebooks are a terrible platform to show reference content. 1. It is difficult to show the content reference or find things. 2. There’s a one-way communication. You would never know your visitor’s view precisely. Now every visitor of yours, who is visiting your website, might not like to be redirected to the different site (It is actually in most cases). This makes it confusing and annoying. Make it simple for them. When they’re on your website they are visiting any of your blog or post. If you provide a simple one-click purchase, you’re offering a convenience to your view which can significantly change your website views. It is no secret that WordPress is the most beloved platform when it comes to website development. This concept will keep you motivated to create more content than ever. And it becomes easier and profitable to create premium content for your viewers. Also Read: In-House or Outsourcing WordPress Development – How to Make Final Decision? 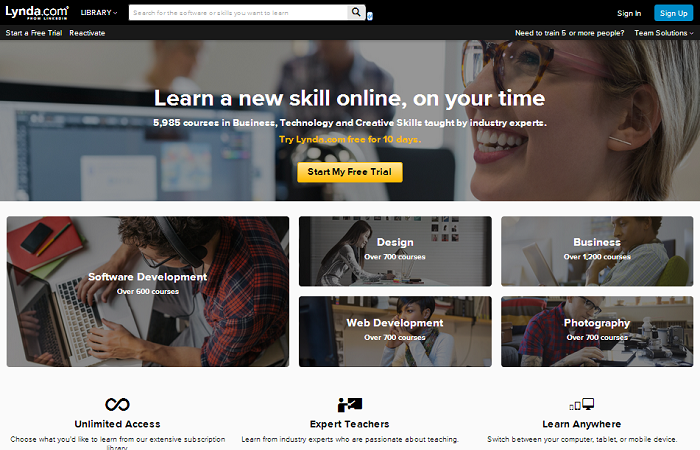 Now, if you’re looking to start a website like lynda.com, specialize in online learning membership website, you must have this list of features to have an effective business reach your target audience. Your membership website firstly must be good looking and responsive. People tend to open websites which are sleek and less complicated. Even more, they tend to pay for such website which has the genuine interface and professional presentation sense. For instance, think about lynda.com website. This website not just delivers interactive content but also its presentation skills are impeccable. The design must be breathtaking and seamless. It must compel the members or potential members to stick with your website. For the best custom WordPress development and design services, get in touch with us! For this particular reason, I personally liked lynda.com. Just like this, a membership website must have long courses organized in short chapters. I also have seen many membership websites which have unexpectedly long chapters which often tends to create dislikes. I would use “Boredom” rather than dislike. You must create a membership website with numerous short segments which can include more short chapters and lessons. Now, most of the time what happen is you create a website with everything. All seems perfect, yet people aren’t buying. What could possibly go wrong? Well, I suggest you check for your content style. To be clear, your subscribers are paying you for learning new things. Brainstorming is a good thing but confusing your reader/viewer is entirely different. Keep your lessons instructional. Try to make your approach media rich. 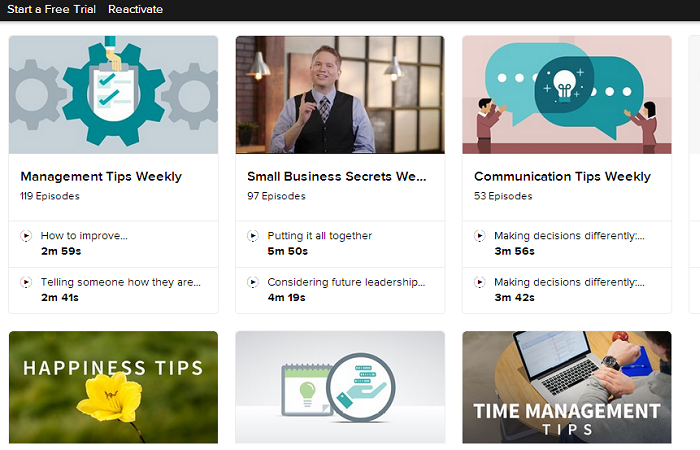 Use of videos is very trending and interactive. I recommend using videos mostly as they are very much preferred by the viewers and your website will definitely get more hits. As the matter of fact, videos require manuscript. You might want to consider using your manuscript as a written content on your WordPress website. They must sound in urgency and just like instructions as they are easy to follow. 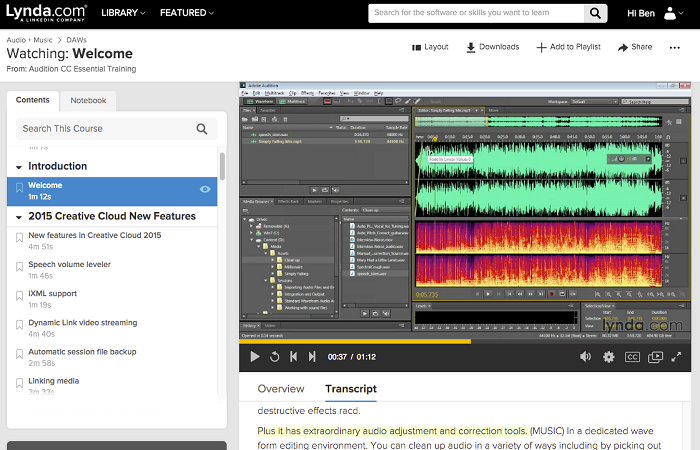 So, a better membership website has instructional content. 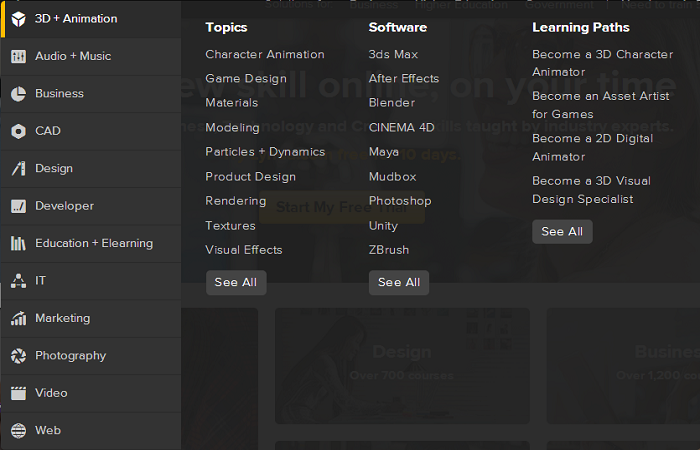 Yes, easy navigation is a must when it comes to Lynda kinds of websites. They are naturally very informative and well defined. So, my initial point is, you should have easy navigation. This will motivate the members and other non-member visitors to stay connected with you (or else what’s the point of this). This means the WordPress membership website must have a mobile version separately. My personal preference is the mobile app. You might want to consider to even have an AMP version not just to get good Google rating but also to get a positive response from the viewers. Viewers are always your potential buyer and oh! I forgot to mention many of those viewers will be your members there. So, you have to make them realize that you’re working on every possible way to make things easy for them. Also read: Hire dedicated WordPress developers for mobile-friendly web development services! This point can create a hell of a difference between a successful campaign and a failed campaign. When you have a complicated system to manage it becomes a Herculean task to manage such detailed system, where everything is so defined. An effective management can make a difference when it comes to such refined work. Just like lynda.com, the management of backend apps and plugins and widgets is very simple and as a result, it becomes one of the most efficient WordPress membership websites of the present time. 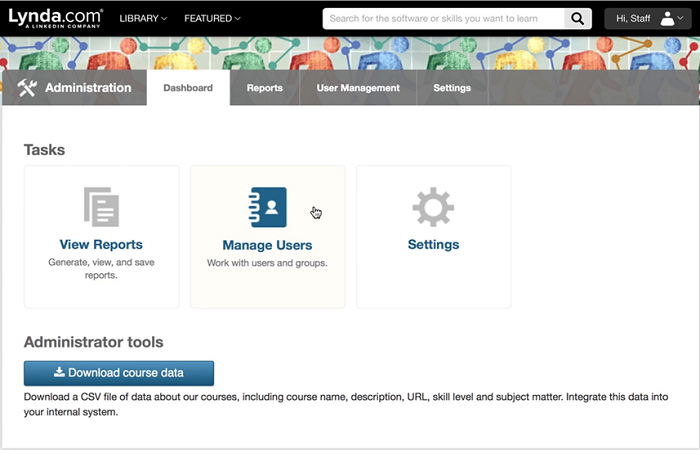 So, as you can see an efficient online course membership website like lynda.com is not an easy task. However, if that website is possible, why not you can try? Maybe you might be able to get the breakthrough and get success as you expected it to be. So, it is entirely on you, how you manage and handle things. The first step for this is planning efficiently and then comes the execution. A robust, sleek and easy website is all you need. Also, you must consider having an app and a mobile version to cover more gaps between you and your members and non-member viewers. Managing a WordPress website is always easy with some professionals on your side. If you need any kind of help from me, you know I am just a comment away from you. Till then keep yourself healthy and be safe.